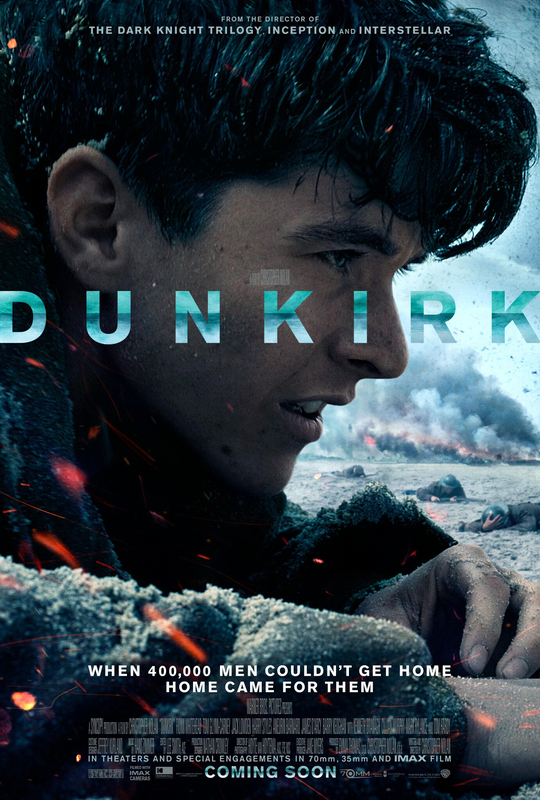 Dunkirk marks Christopher Nolan’s 10th theatrical outing since debuting 19 years ago with the impressive low-budget thriller Following. 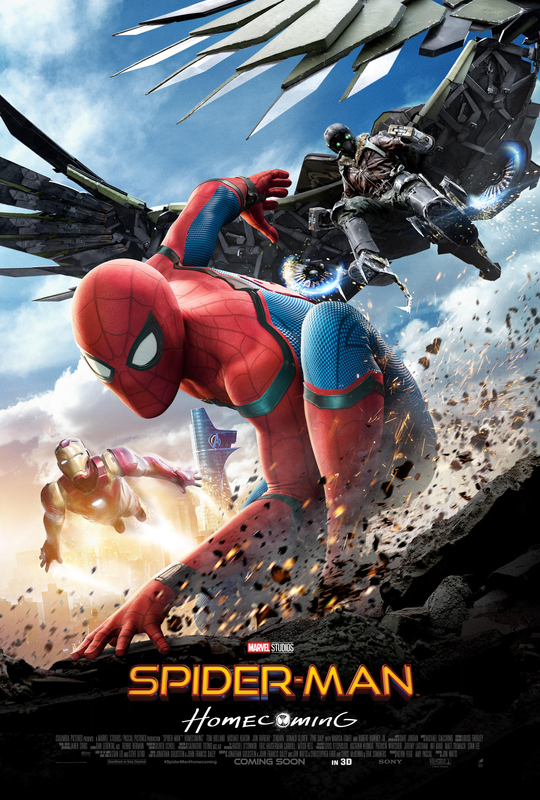 Across an extraordinary filmography, Nolan has gone into deep space, deep inside the mind, redefined the superhero movie and may have just done the same for the war film. 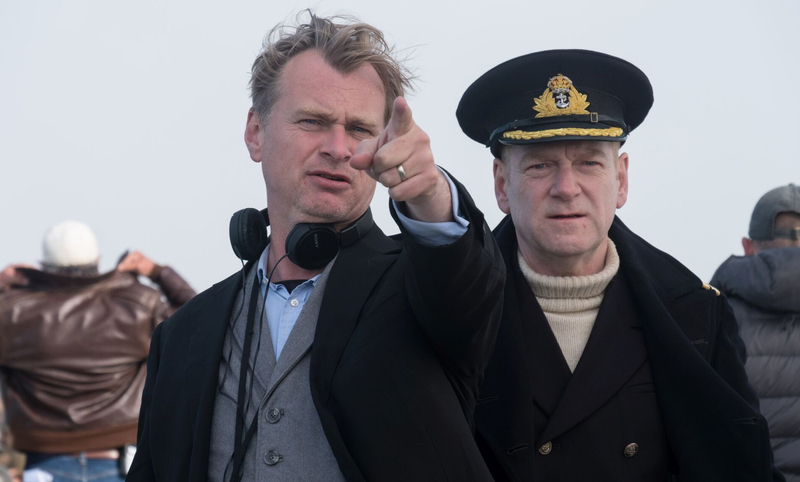 Christopher Nolan is the only blockbuster filmmaker with a touch of the theoretical physicist about him. 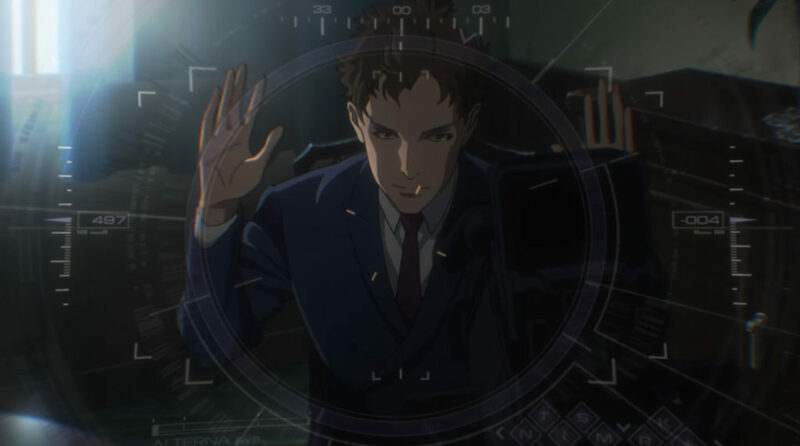 Notably, an elastic approach to time, which rarely runs linear in his movies. What’s the story: Perth, 1987. Teenage school girl Vickie (Cummings) is abducted by serial killer couple John and Evelyn (Curry and Booth). Held hostage by them, she attempts to influence the tremulous, though dangerous Evelyn. 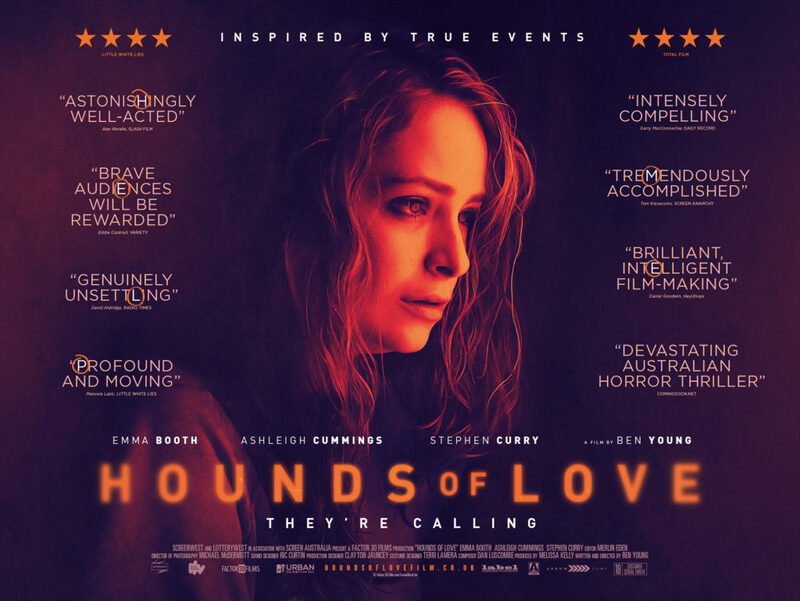 What’s the verdict: Hounds of Love is the type of film that generates buzz on the horror film festival circuit, but has a short lifespan in the real world. Borrowing heavily from the superior Snowtown, debut writer/director Young shoots with the same muted aesthetic, locating the film’s horrors in a forgotten working class neighbourhood, with serial killers who force their victims to pen diversionary notes to family members. What’s the story: Holidaying in Mexico, sisters Lisa and Kate (Moore and Holt) take a cage trip to view Great White sharks. 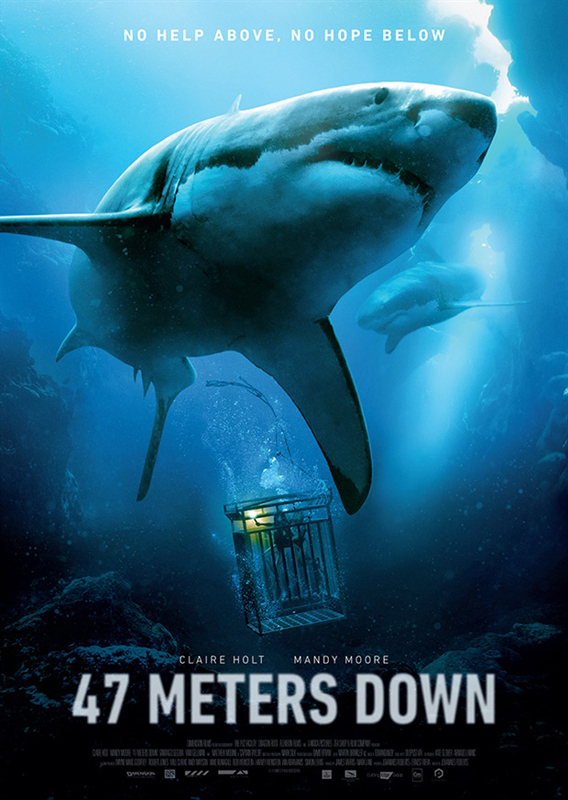 But, the cage breaks, plummeting them to the ocean bed with one hour’s oxygen left and sharks gathering outside. What’s the verdict: With Jaws, the modern “people vs. shark” movie broke the central tenet of showbiz and opened with a showstopper. But, this niche adventure-horror sub-genre can still chum something flavourful into the (m)ocean picture. Are you a writer concocting fiendishly fantastic ideas in the witching hours? Have you hidden away your script in the deepest darkest catacombs but are now ready to unleash it onto the unsuspecting world? Then Horror Channel FrightFest’s New Blood initiative should have you salivating. This year the festival has teamed up with international production company MPI Media and their sister company Dark Sky Films to search for new genre writers, nurturing their projects from script to screen. The brief is simple: New Blood wants exciting fresh ideas to develop into feature films budgeted below $1m for an international market. Next up, our intrepid ramblers in movies discuss the best films of 2017… so far. La La Land doesn’t get a look in. 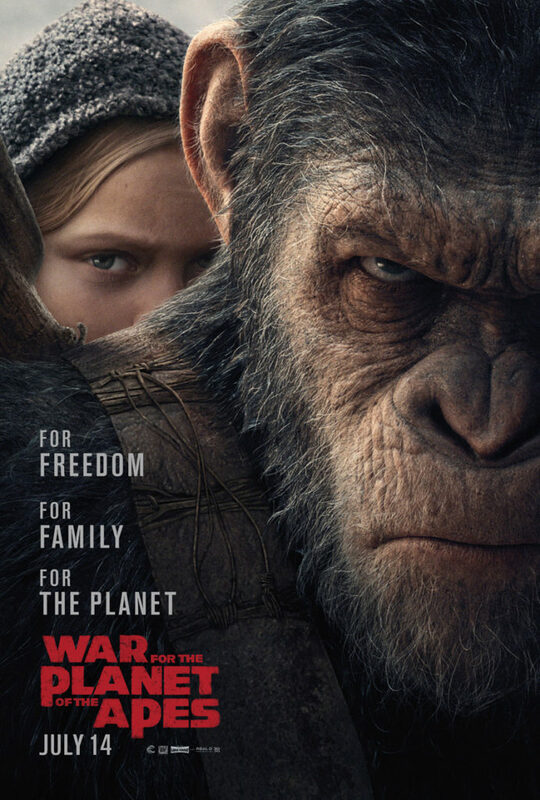 Well, it’s not like it won the Best Picture Oscar (in the end). Actually Best Picture winner Moonlight is in there, as is Bong Joon-ho’s Okja and Hugh Jackman’s Wolverine swansong Logan. To find out the rest, you’ll just have to listen. By, clicking on the link below or subscribing to The Electric Shadows Podcast on iTunes! What’s the story: In 2022, five years after terrorists detonated a nuclear device in Sarajevo, civil war has become widespread. 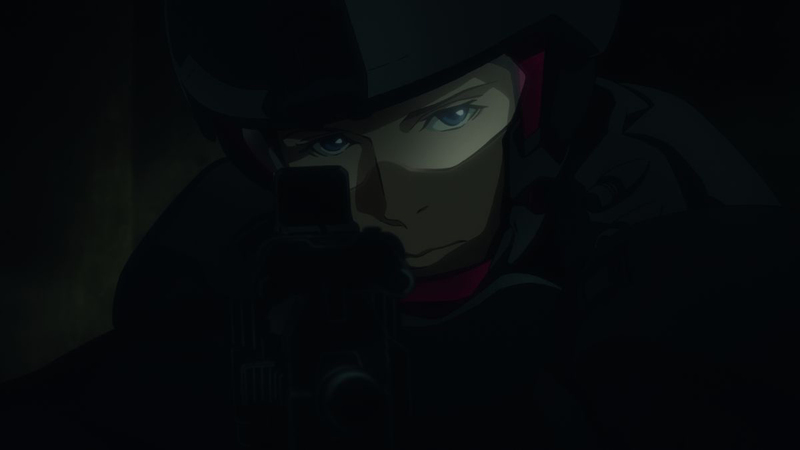 Clavis Shepherd (Nakamura), member of US Special Forces, discovers a reason for this violence may lie with the elusive American John Paul (Sakurai) and the hunt is on. 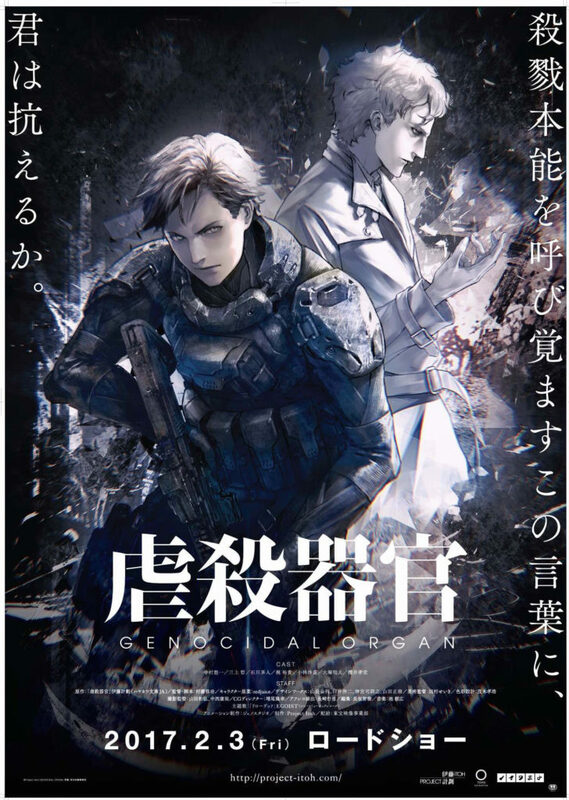 What’s the verdict: Brutal and bleak, Shûkô Murase’s Genocidal Organ is a chillingly believable view of future warfare.